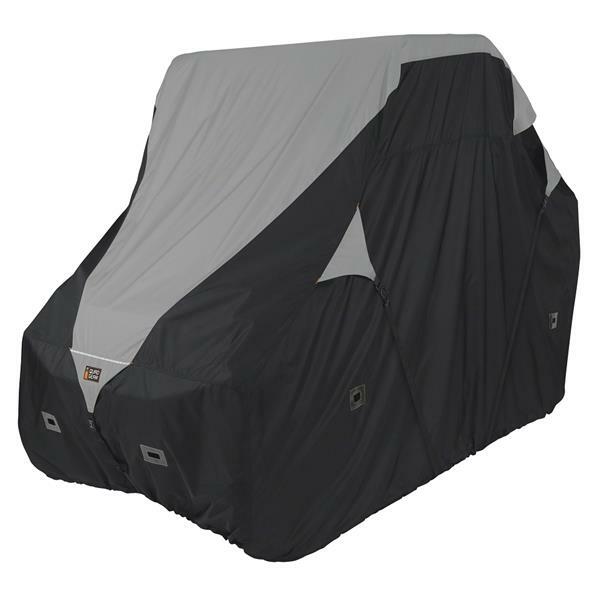 Looking for custom fit car and truck covers that will keep your favorite investment looking shiny and new? 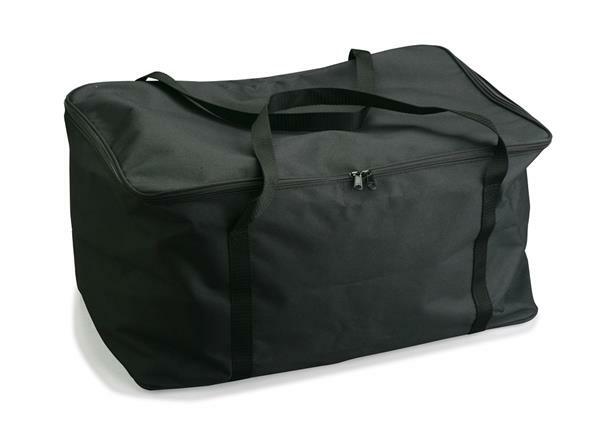 We offer a wide range of covers that come in different sizes and are made from a variety of materials. 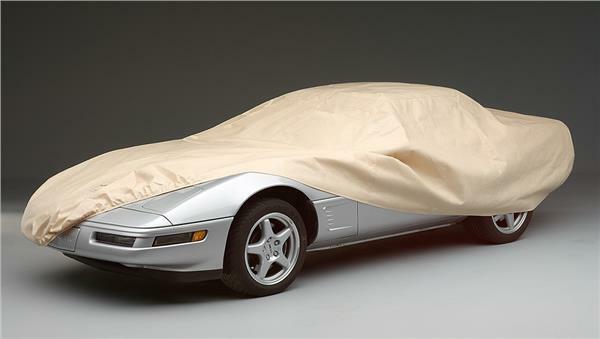 So, whether you just want to keep your vehicle from collecting dust in a garage or you want more substantial protection from the elements, we have just what you need. As a car enthusiast, your most prized possession is your vehicle. That’s why you don’t mind washing it regularly, avoiding gravel roads and quickly drying it off after a sprinkle of rain. You probably even park at the most deserted end of the parking lot so your vehicle won’t get dented by careless drivers exiting their cars. You’ll do practically anything to protect your car while you’re on the road, so why should that protection diminish when you’re at home? Keep in mind that although your garage may seem like a relatively safe place for your vehicle, it is actually the ideal environment for dust. You also most likely have a few tools and random belongings lying around that could potentially scratch your vehicle’s delicate coat of paint. 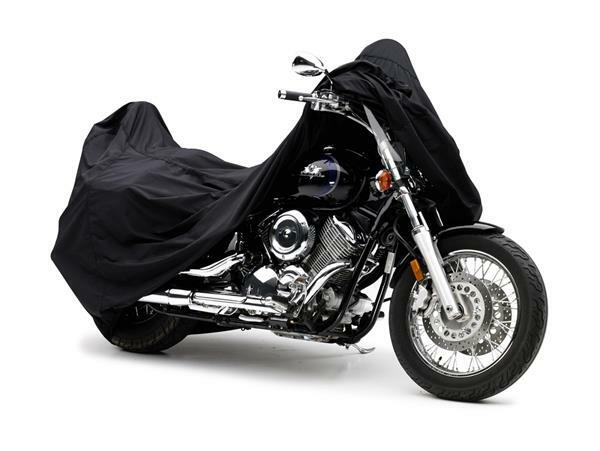 Protect your favorite investment with custom fit covers that can be quickly removed and reapplied as needed. 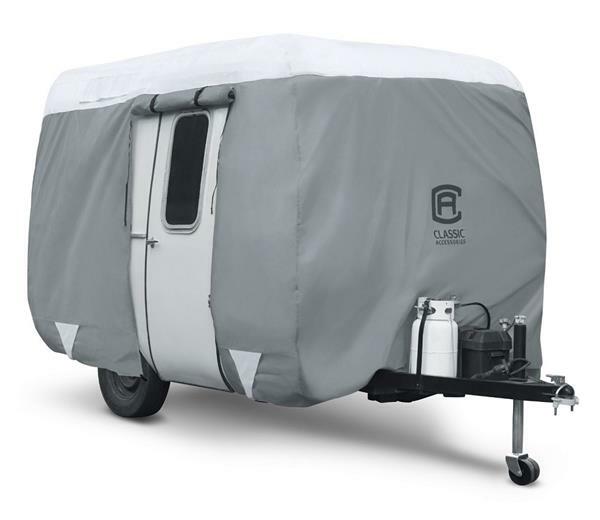 Different vehicles come in different sizes and shapes, which is why it’s so important to get a custom fit for your cover. 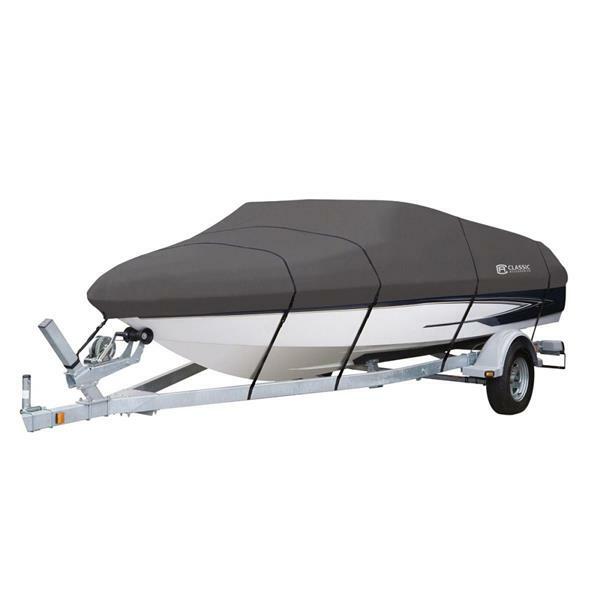 In addition to our quality truck and car covers, we also offer boat, RV, trailer and motorcycle covers. Whether your vehicle runs on two wheels or four, we want it to have the best protection possible. 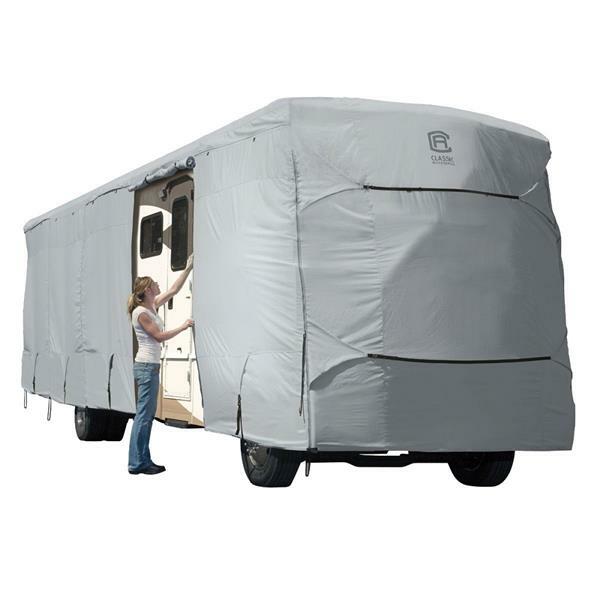 That’s why we offer custom-fit covers that offer protection from threats like mildew, dust, UV rays, snow and moisture. 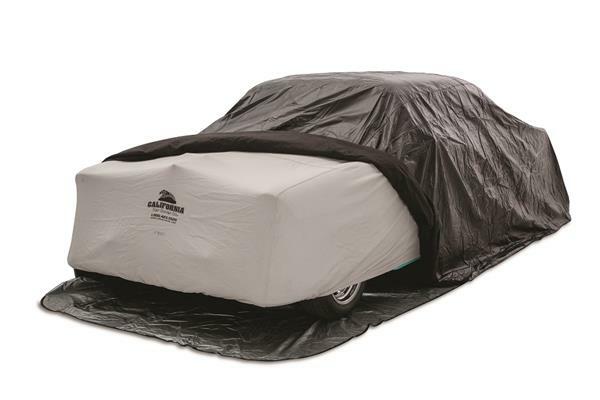 If you don’t have a cover for your car or if you have a generic size that doesn’t fit, it’s time to do a little shopping. 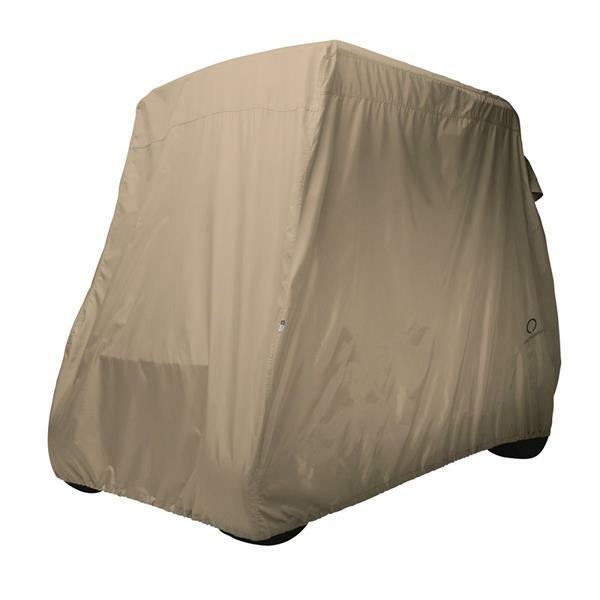 Check out our huge selection of custom covers today and find the perfect match for your vehicle.